When you think of Nashville, you may think of country music, but it is so much more than that. 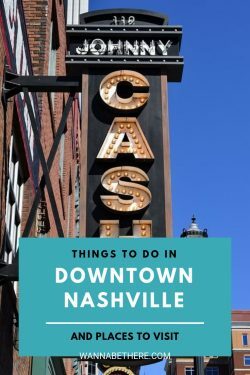 If you’re looking for things to do in downtown Nashville, the Nashville music scene is definitely incredible as it supports a variety of genres beyond country, but what’s more is Nashville also boasts amazing food, history, and great neighborhoods that everyone can appreciate. There’s a lot to see in Nashville, so I’ve walked the streets to help you prepare for your future adventure to Music City. 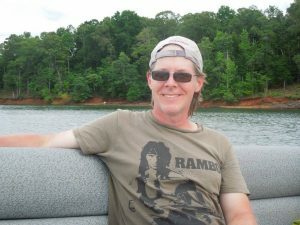 I’ll cover where to spend you time, where to eat, and even where to sleep, so you can get the most out of your Tennessee visit. There’s no shortage of music in Nashville, but where to even begin? For the classic country live music line-up head over to Broadway in Downtown Nashville for endless acts. Arrive early to ​The Stage​ or ​Tootsies Orchid Lounge​ for live music, drinks, and dancing. These venues showcase a variety of local talent, most specializing in country music. As the night goes on you can boot scoot boogie over to ​Honky Tonk Central​ for, well, honky tonk! You’re guaranteed to have an excellent time dancing your cowboy boots off. If you’re looking for the classic, authentic country experience then a short drive to the ​Grand Ole Opry​ will strike your fancy. Make sure you check out the lineup before you go to ensure you can get tickets while you’re in town. If you find a show you’d like to see, then you’ll enjoy a historic experience that celebrates country music. But let’s say country music isn’t your scene, or maybe you just need a break from the break-up blues and pick-up truck love songs. Well, no problem! There’s a developing rock, indie, blues, and jazz scene in Nashville with venues dedicated to showcasing these talents. Try ​The Basement​ or ​Benchmark​ for rock and indie bands, or ​3rd & Lindsley​ for a more intimate lounge setting with local bands. Wherever you go, you’ll leave Nashville with a song in your head and a smile on your face! 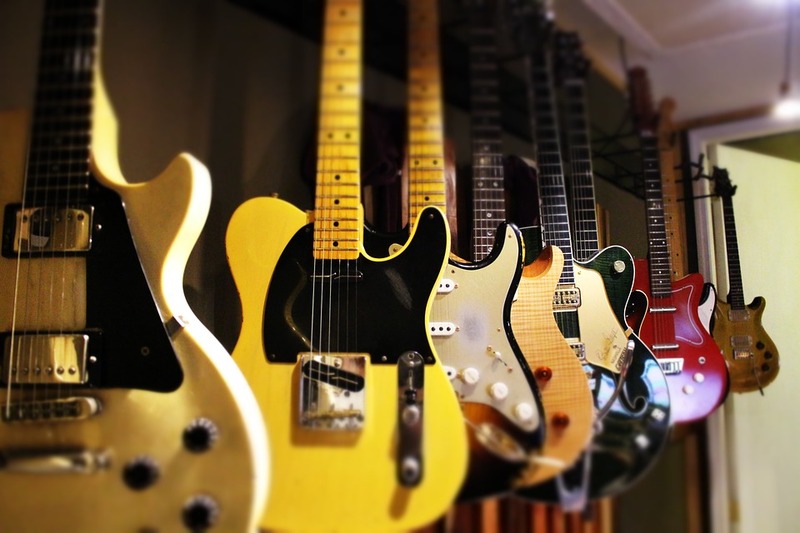 Nashville takes you beyond just listening to music, here you can dive into the history of music. Take a tour of ​RCA Studio B​ where you can learn about the Nashville Sound. An extra plus is that your ticket can also get you into the ​Country Music Hall of Fame and Museum​. Got to love a 2 for 1. 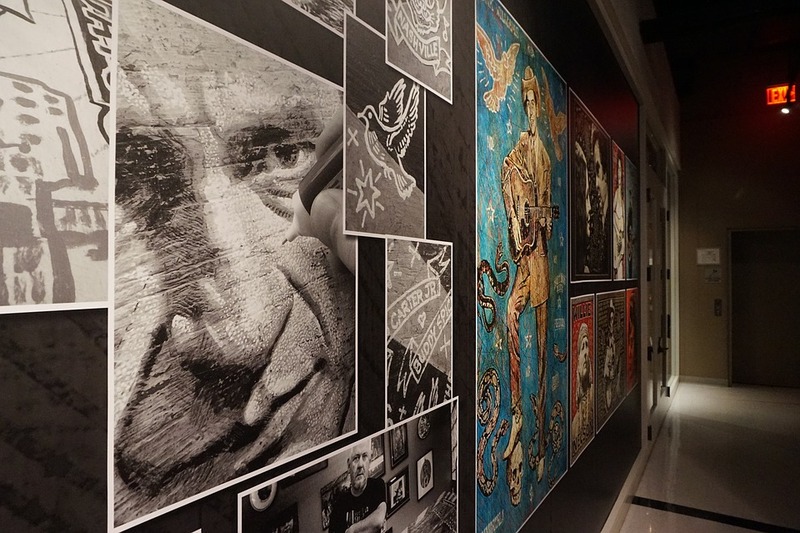 If you have the Folsom Prison Blues then you just have to see the ​Johnny Cash Museum​. It’s fun for fans and history buffs, as the museum takes you through the interesting career and life of this music icon. For the gear heads you can revel in the classic cars of the ​Lane Motor Museum​. This impressive collection of old and new vehicles from all over the world will make any car lover drool. You’ll walk out of this museum with serious car envy! The fun and charm of Tennessee doesn’t stop at the Nashville city limits. If you’re willing to take a little drive then there are a few spots worth exploring. First up is the charming town of Franklin where the quaint downtown will melt your heart. 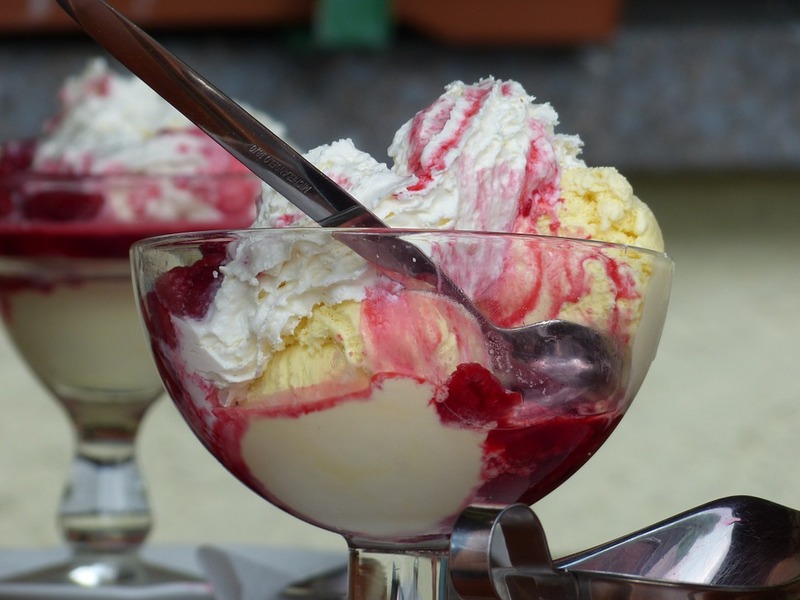 Walk the streets, browse the shops and enjoy the flavors of the local ice cream shop. If you want to enjoy the outdoors, then head on over to Franklin’s Pinkerton Park where you can walk the trails and enjoy the history of Fort Granger. If Franklin’s ice cream is too soft, then try something harder at the ​Jack Daniel’s Distillery​. Whiskey lovers will love learning about how this delicious treat is made, but will likely love a tasting more. Have a glass at the distillery or buy a bottle (or two) to take back with you. Whatever wets your whistle! There is so much good food in Nashville! From southern cooking to barbecue to fine dining, there’s something for everyone and it is all delicious. Just be prepared to wait in line at some of these local and tourist favorites. Start your morning with breakfast at ​Puckett’s Grocery and Restaurant​, but don’t fill up because there’s great chicken to be had at ​Hattie B’s Hot Chicken​, a Nashville classic you can’t miss! 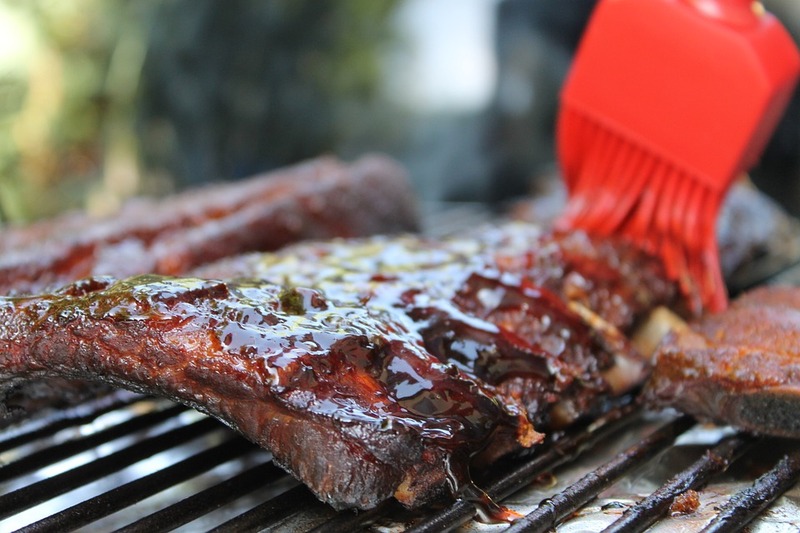 If you’d rather have barbecue then head over to ​Rippy’s Bar and Grill​ where you’ll come for the food, but stay for the music. However if you’re looking for a more traditional meat and three, then you’ll want to head over to ​Arnold’s Country Kitchen​. For a more upscale experience, make a dinner reservation (way in advance) at the Nashville hot spot ​The Catbird Seat​ where your meal is prepared in front of you by the chef and his team. No matter what neighborhood you find yourself in, you’re guaranteed to find some good eats. Take a stroll down the streets and step into a local joint to discover the taste of Nashville. 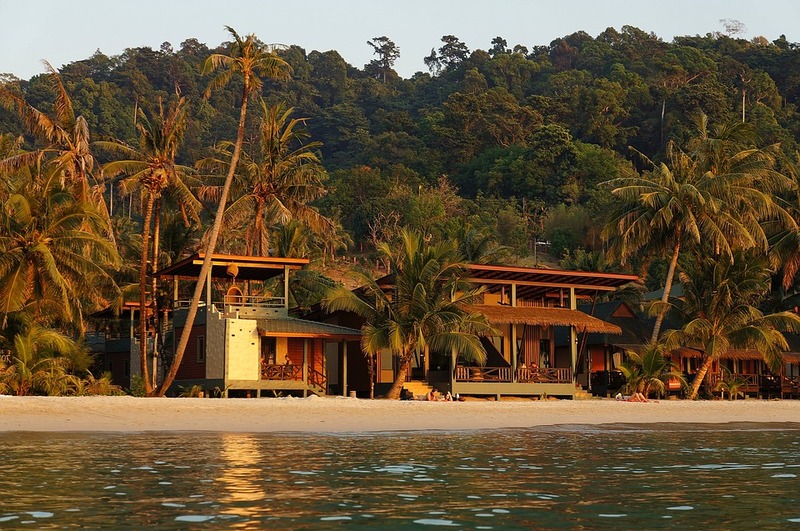 If you prefer to stay in hotels then you have a lot of options. Depending on your preference there are large hotel chains, as well as many locally owned hotels. 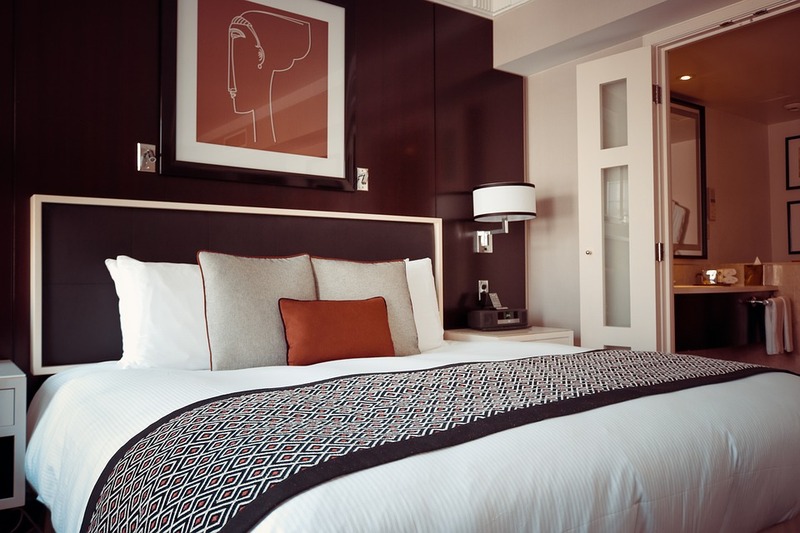 With a large number of hotels to choose from you’re sure to find a place in your desired price range as long as you’re not in town on a popular weekend like the Country Music Awards or the Predators playoffs. Downtown Nashville has the most hotels and is a very walkable neighborhood. This really puts you in the center of it all with no need for a car as long as you plan to staying in town your entire visit. If you’re looking for a younger neighborhood then you can stay in Midtown where the young professionals play and live. You’ll still have access to great bars and restaurants in Midtown if you don’t want to always venture downtown. For a more upscale experience, post up at a hotel in the Gulch. Here you can shop until you drop and grab a drink at a local bar. You’ll enjoy walking the streets of this cute neighborhood that is still close to the downtown action. If you stay at a hotel outside Downtown Nashville then be sure to ask if they provide shuttle service to the downtown area. You could save a lot of $$ on taxi rides with a hotel shuttle. Sometimes it’s nice to get away from the crowded hotels and enjoy a more homey experience. 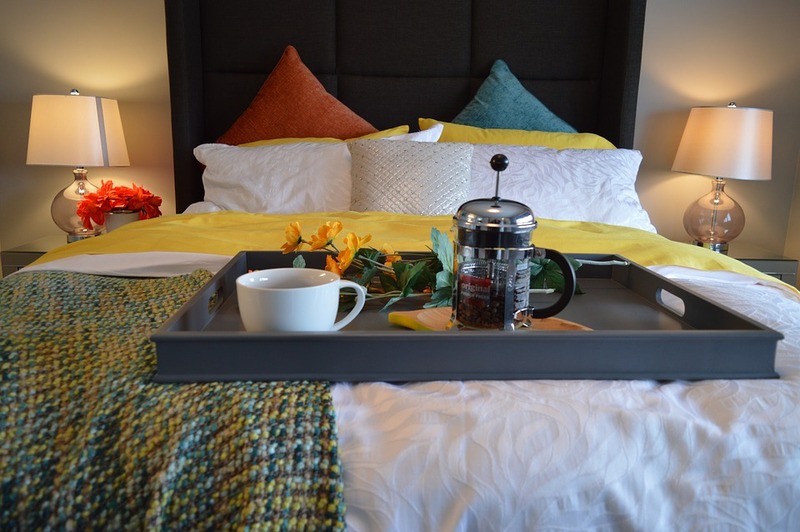 If you want something a little different then make a reservation at one of the many Bed and Breakfasts in 12 South. You’ll have your own room in one of the beautiful Nashville homes and enjoy a tasty breakfast made by your hosts. The more independent visitors can rent a home or apartment and live like a local in the neighborhoods of 12 South or East Nashville. These are two neighborhoods that will give you a great local Nashville experience, but you can definitely find AirBnb or VRBO rentals throughout the city. There are plenty of things to do in downtown Nashville. Book the trip by flying in and out of the Nashville airport then enjoy your time in Music City. Walk the parks and put down some delicious eats. You’ll be happy you explored this unique American city.